Hiking the Pacific Crest Trail is quite a rigorous adventure to take on, but hiking the PCT without any prior backpacking experience? Now, that’s a massive character-testing challenge. 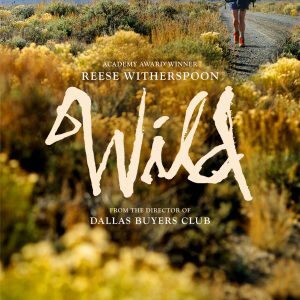 Just like many others, I felt incredibly inspired to become a more bold, courageous gal after reading Cheryl Strayed’s New York Times best-seller, Wild. I wanted to run over to REI, stock up on outdoor essentials, and take off down a trail I had never known. Just me, a full backpack and those beautiful brown leather boots with fire red laces, the ones featured on Wild’s book cover. The only problem? 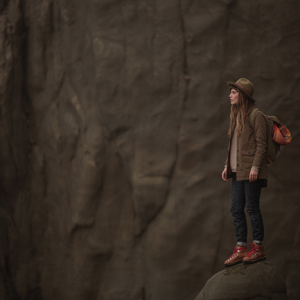 These iconic hiking boots were fictional at the time… but not for long. 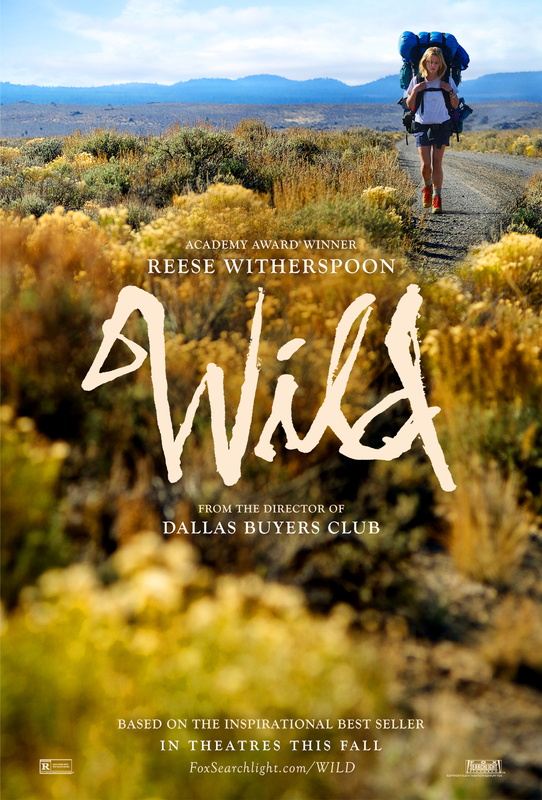 Danner recently introduced the women’s Mountain Light Cascade, a boot that will star alongside Reese Witherspoon in the upcoming Fox Searchlight film, WILD, which is based on Strayed’s original novel and personal journey along the PCT. 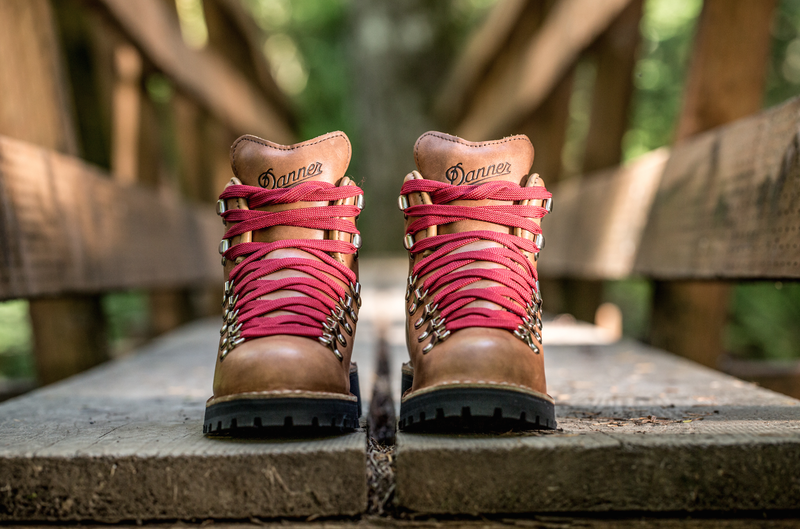 The boot is made in Danner’s Portland, Oregon factory, and features a full-grain leather upper and 100% waterproof, breathable GORE-TEX lining. 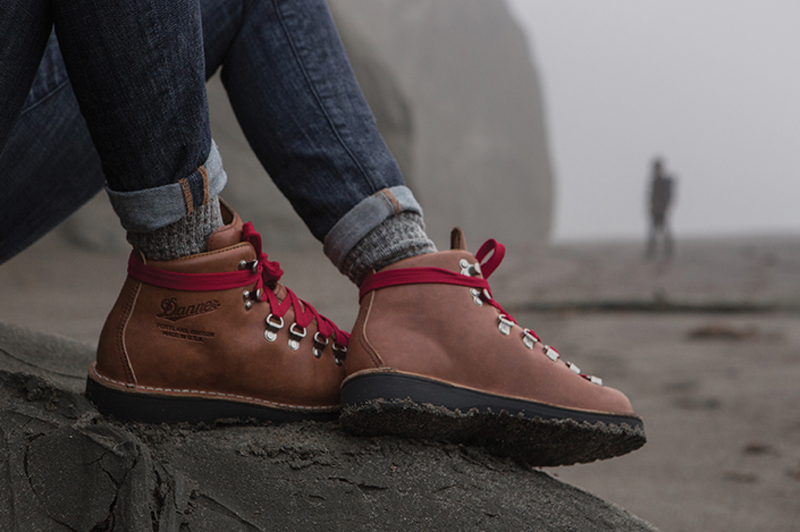 Retro-inspired flat red laces and a rugged Vibram Kletterlift outsole make the boot ideal for outdoor and casual use, as well as a perfect match for the WILD storyline. 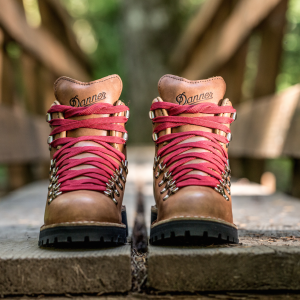 To top it all off, the boot is packaged in a beautiful, vintage-style Danner box, which is the exact replica of the box Danner used in 1995, the year Cheryl Strayed set off on her Pacific Crest Trail adventure. We also adore the sew-on patch with an image of Oregon’s Mt. Hood and PCT mile marker 2,096, which also comes with the boot. 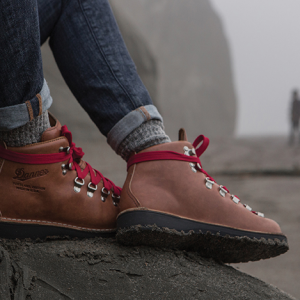 As part of Danner’s Stumptown series, the Mountain Light Cascade will bring back the brand’s original hiking boot style, and encourage modern exploration and discovery. 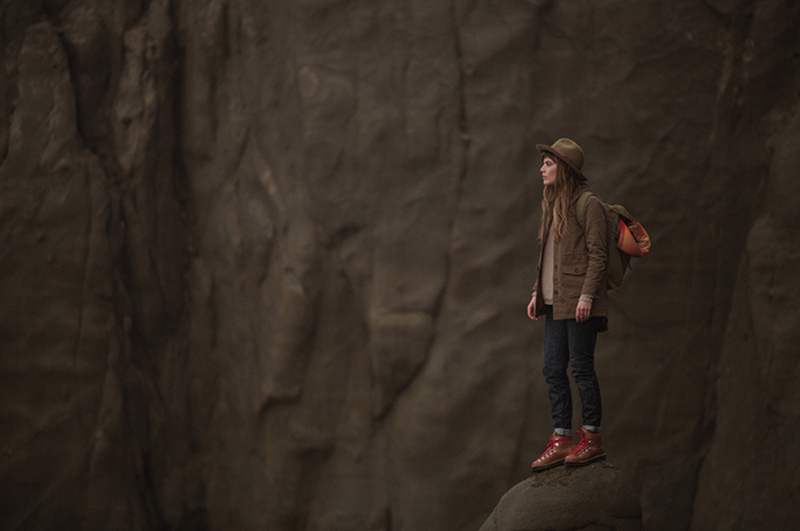 We cannot wait to see the trails women take on in these authentic boots!